Two of the charger's at Newcastle University's Helix site will offer 175kW charging, enabled to reach 350kW in the future. Image: Fastned. 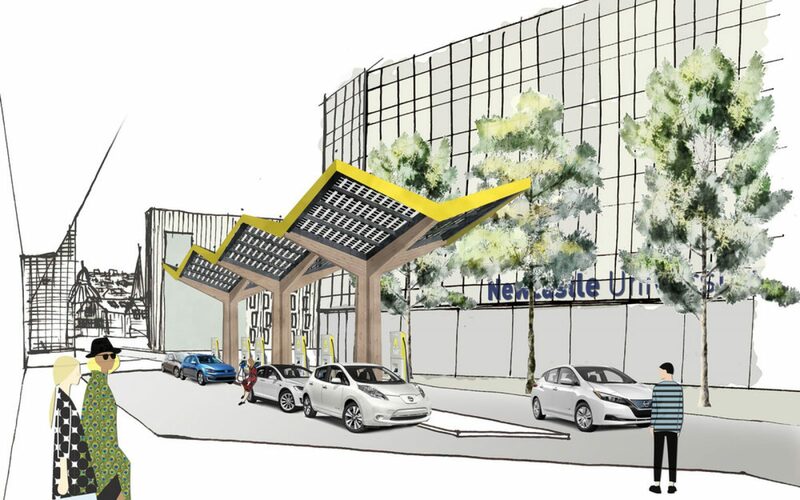 Newcastle University is to be home to what could be the UK’s first public 175kW electric vehicle chargers under a new project with Dutch charging firm Fastned, which has won a tender from the North East Combined Authority (NECA) and the university. The contract will see two Go Ultra Low fast charging ‘filling stations’ constructed in the city centres of Newcastle and Sunderland. Each will offer six 50kW fast chargers while two of those at the university will be the latest 175kW chargers, which are enabled to be upgraded to 350kW in the future. The 350kW option was recently unveiled by Fastned as a result of its partnership with technology provider ABB, with the first units installed at the modular De Watering charging station near Amsterdam. The high-speed chargers have been developed to accommodate the capabilities of the latest EV models to be released from 2018 onwards which will be able to charge to 125 miles of range in less than 10 minutes. Fastned added that those EVs already on the road will also be able to use the chargers at their maximum charge rate when they are completed by the end of the year. The company intends to implement a similar pricing plan as used currently in The Netherlands, where two are in place. The first offers charging per kWh with no subscription fee at €0.49 while the other operates under a subscription plan of €9.99 per month with a lower price €0.35/kWh, all excluding VAT. 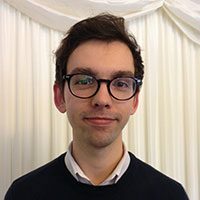 Co-funded by the European Regional Development Fund (ERDF), the UK Collaboratorium for Research in Infrastructure and Cities (UKCRIC), and the UK Government’s Office for Low Emission Vehicles (OLEV), the project will also be used as a research opportunity to identify gird impacts from this higher speed of charging. Fastned will work with Newcastle University’s researchers to develop a greater understanding of the impact of EV charging on local electrical grids, and the potential roles for EVs and battery storage in the smart electrical grids of the future. Meanwhile the company will also work with NECA to research and understand business models for electric vehicle infrastructure in the region.